A MATTER WORTH KNOWING ABOUT! INDIE WITH AN “i”? NOT ME! Why Do I Write? Not Such A Silly Question After All! The World Has Gone to the Cats! Just Who The Heck is Jones? Finally, for those who have read one or two of the novels, all three of these stories are available as stand-alone novels. (see blow). 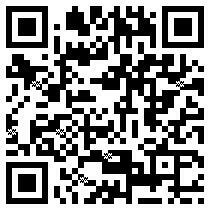 Order the entire trilogy now via your smartphone! Intersections is the combination of Ms. Blair’s first three novels into a single volume–The Chicago Trilogy begins with the story of a young orphaned girl growing up in Chicago. Her struggle to find her own truth, love and family gets entangled in a web of evil from which she attempts to escape. A young heiress loses everything but her closest friends. They band together to keep her safe and get a fresh start in Chicago where they open a most unlikely business for an ex-member of NY high society–a gentlemen’s club. A young Ohio cop relocates to Chicago to serve and protect–without having to work next to the man who is now his mother’s lover and who he believes is responsible for his father’s murder. As a third generation cop, he is determined to move on, only to discover that you cannot outrun your past. 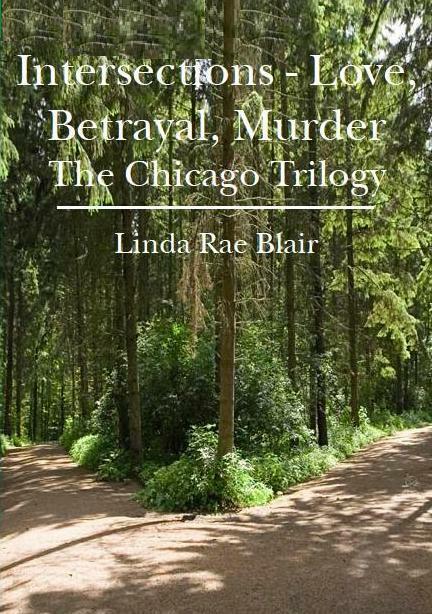 These three young lives run headlong into the same scene of treachery, lies and illegal activity in the early years of 20th century Chicago. From the age of the Titanic through the Roaring 20s, on into post-WWII Chicago, their stories and their lives are entwined. Mystery and suspense romance are generally not my first choice for reading material, but after enjoying Elusive, I decided to give Intersections a go. I have enjoyed this book as much as the first, and will continue to read Blair’s contributions to the literary world. 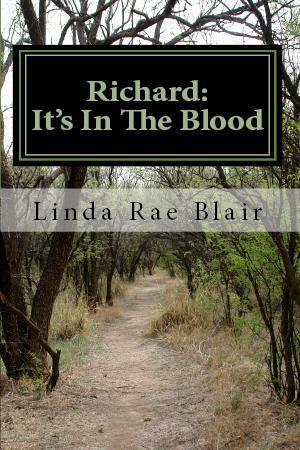 RICHARD: IT’S IN THE BLOOD Read an EXCERPT! This is Part 3 of The Chicago Trilogy. Richard’s story has never been published as a stand-alone book until now. For those of you who read “Where Is Harry?” and “Claire: A Woman’s Journey”, here is your opportunity to find out the ending without buying “Intersections: Love, Betrayal, Murder”. 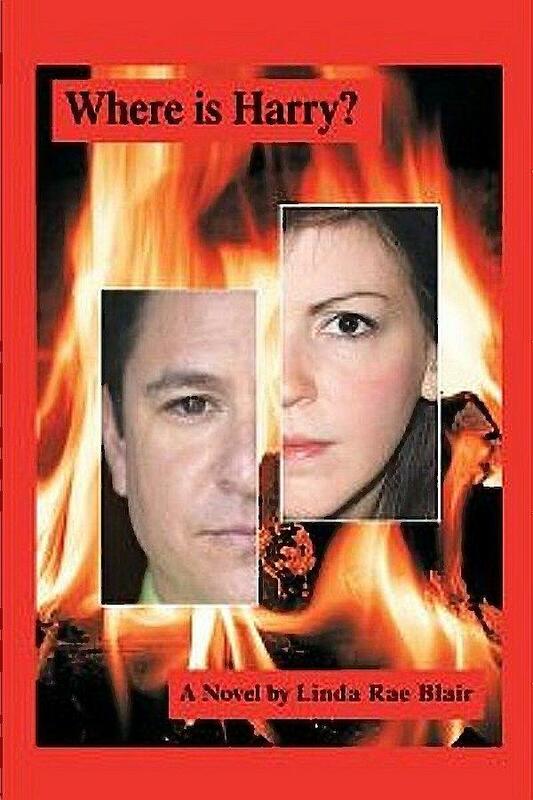 (As of June 1, 2011, this novel is available only in e-book format. Paperback will be available later in the month on Amazon. CLAIRE: A WOMAN’S JOURNEY – NY HEIRESS ~ CHICAGO MADAM Read an EXCERPT! Part 2 of The Chicago Trilogy. Claire’s story follows a young girl born into wealth and NY society around the turn of the 20th century. Betrayal and loss are not enough. Claire’s very life is threatened. With the love and support of women from her school days in Paris, Claire manages to build a new life in Chicago. It’s a tough time for women and a very tough place for women to make a new beginning, but they more than survive–they flourish! This book made for some interesting reading. The writing had me hanging on to every word. Couldn’t put down until I got to the end! WHERE IS HARRY? Read an EXCERPT! Part 1 of The Chicago Trilogy. A small girl is orphaned by murder. Relocated to Chicago and given another name, she is raised in a loveless home and shown no mercy. She meets and befriends the youngest of a family of two older brothers and one young sister. The life of one is put in danger. Her only prayer is that her older brother, who disappeared before she was born, will find her and rescue her from certain disaster. Her only constant prayer is “Where is Harry?”. Linda Rae knows how to tell a story! This is a quick moving tale that easily introduces the characters as part of the flow compared to many books that require you to take an exit ramp from the plot to figure out who’s who. I literally read the book in one sitting – very enjoyable Sunday afternoon. Love it! This is a great story that had me captivated from the start. Mystery lovers should buy this book. Well done Linda Rae!!! Riveting & Unexpected,It initially took me a little while to get into this story but I can assure you that after the first couple of chapters (and I do mean 2), I was completely captivated and enthralled! I look forward to the future works of Ms. Blair. You can get an autographed cover of my books on Kindlegraph!